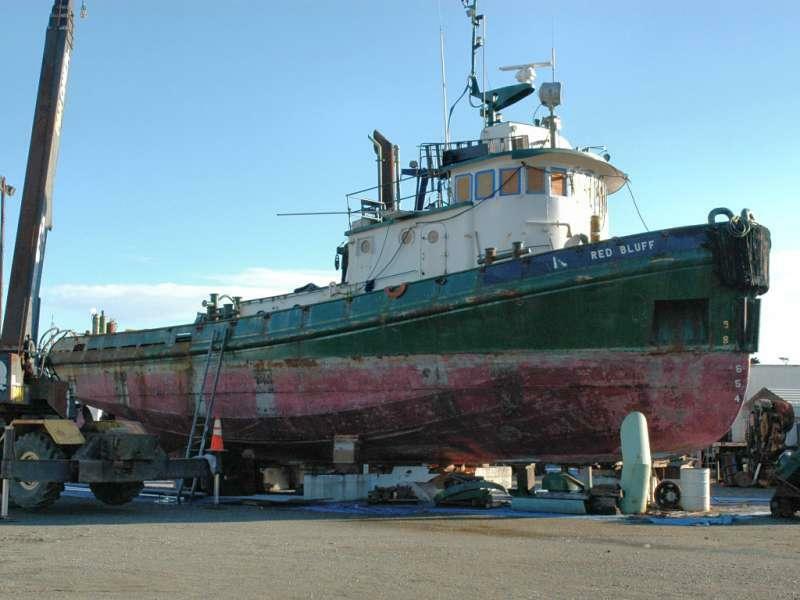 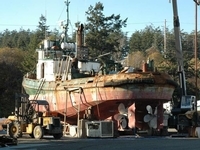 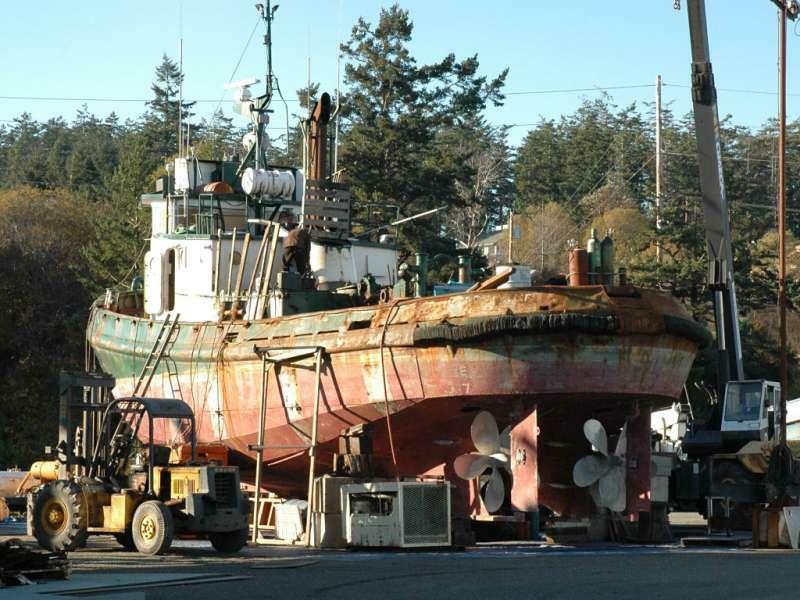 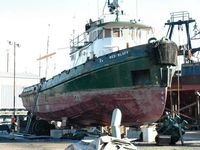 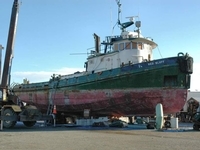 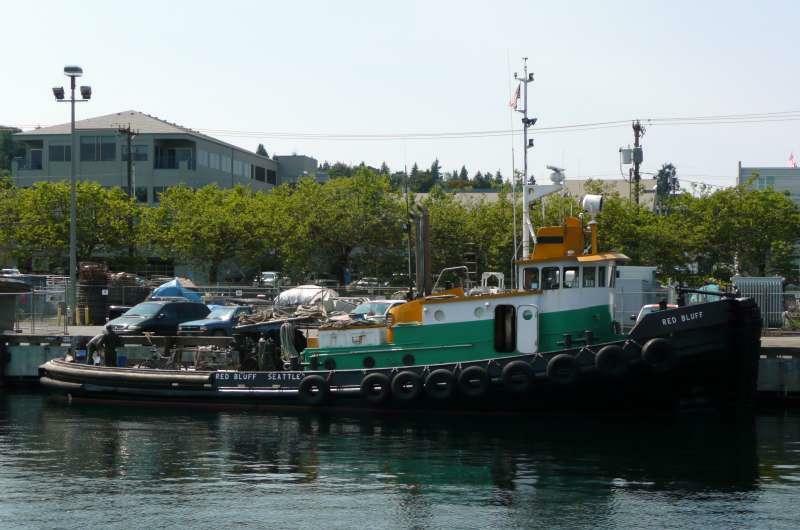 Built in 1968, by Albina Machine and Engine Works of Portland, Oregon (hull #405) as the Dean Foss for the Foss Launch and Tug Company of Tacoma, Washington. 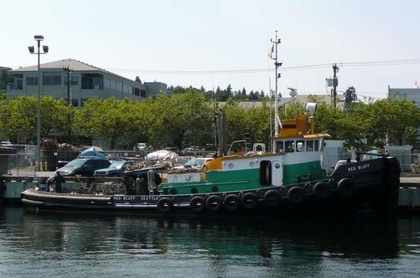 In 2005, acquired by Star Marine Incorporated of Bainbridge Island, Washington. 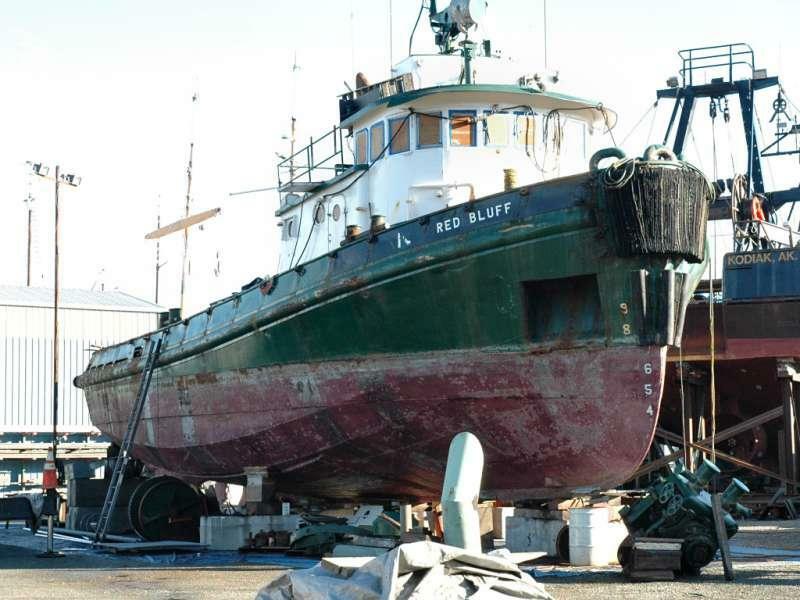 Where she was renamed as the Red Bluff. 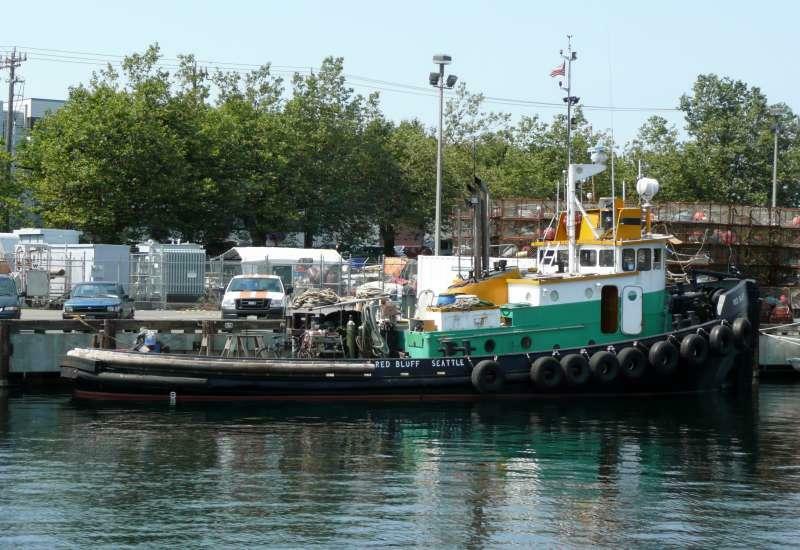 She is a twin screw tug, rated at 1,200 horsepower.